Both posts show "Founded 1890"
Note: Above stones seem to form group. 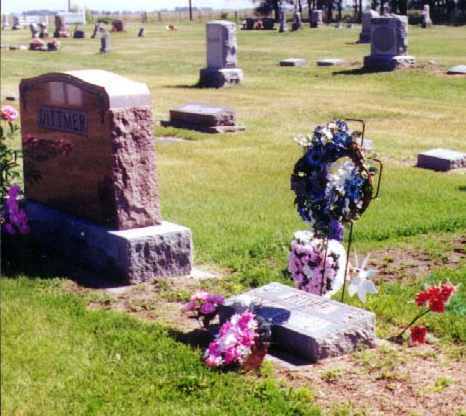 William May 9, 1835 - Mar. 23, 1914 Co. B 53 ILL. INF. may be a family group with change in surname spelling. Campbell stones at Silver Creek. 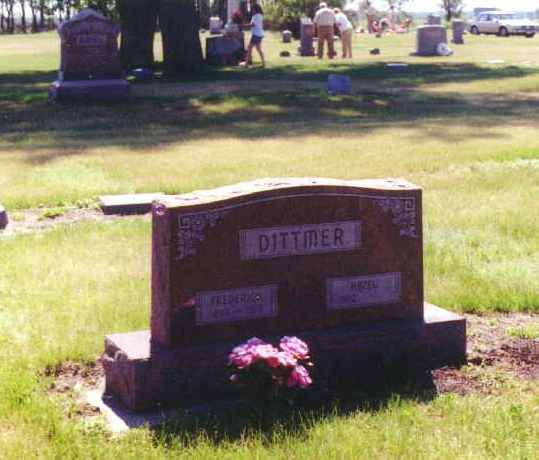 Gravestones of DITTMER family, provided by Lois Dittmer Fairfield. NOTE: Lois says M. in front of Henry stands for "Max"